For those, who are like me totally excited for the latest season of Doctor Who have now been given the air date for the latest series. Jodie Whittaker‘s first episode as the 13th Doctor will air this coming October 7, 2018. 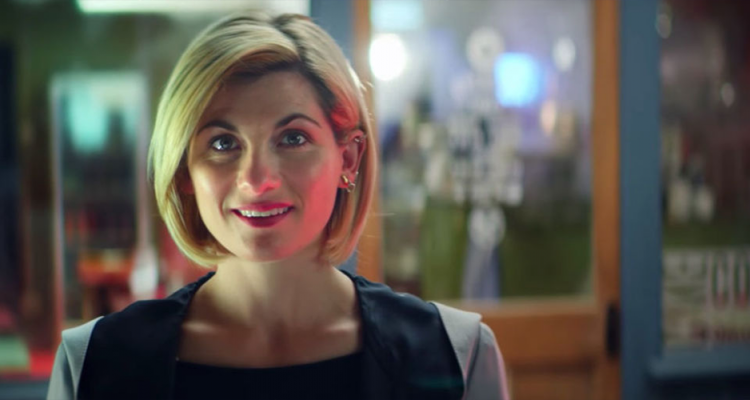 The first episode is titled The Woman Who Fell to Earth which pretty much shows that the episode will immediately happen right after what happened to the Doctor when she fell from the Tardis. Series 11 of Doctor Who will be helmed by Chris Chibnall, the “successor” of the series after Steven Moffat‘s run with Peter Capaldi‘s 12th. The first season for the 13th Doctor will have ten (10) episodes and will not have two-parter episodes, which is a first at least within the revived series (since this is the scope of what I myself know of). I’m personally psyched with the latest developments coming out with the newest Doctor. Even if the choice of Jodie Whittaker has been controversial since she’s the first ever female Doctor. I am looking forward to what Chibnall has in store for us long time fans!